ProWings Training is an accredited SACAA approved Flight School for Unmanned flying. ProWings is a Professional Training Academy that prides itself on successful expert aviation tuition. Our commitment is ensuring that our students develop the SAFETY CULTURE, specifically RISK AVERSION. Our experienced tutors are dedicated to succeeding in each student’s achievements. Our practical and theoretical classes are informative, educational and highly motivating, resulting in a positive and constructive learning environment. 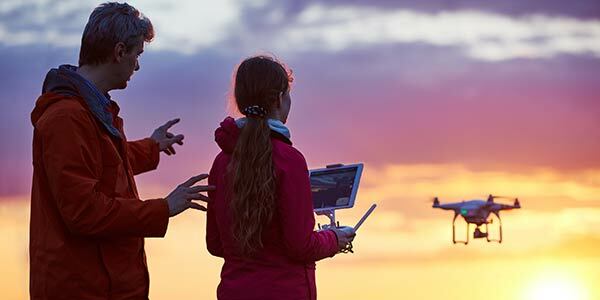 What makes us the top drone training school for you?